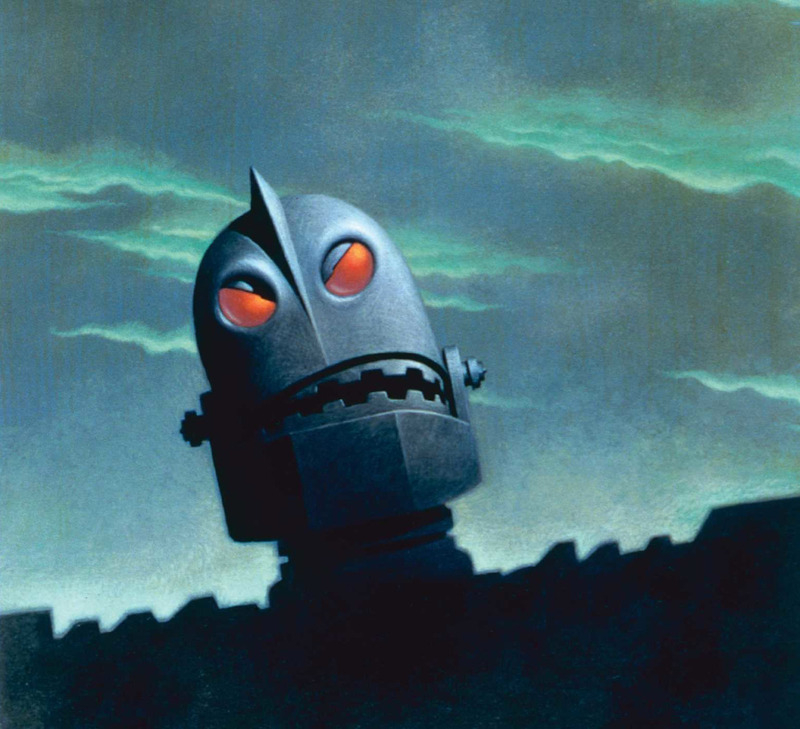 Beautiful concept art and notes from the Iron Giant production. Suleiman the Magnificent has to prove himself as he takes the throne of the Ottoman Empire. Episodes 17 through 20 is when the first season of Babylon 5 really finds its groove. After the shocking events of the end of the second season of Legend of the Galactic Heroes it is interesting to see what the guys on Space Opera Satellite think is going to happen next. Also there is an another history episode. People have to know how play games before you can teach them with games.